Farmers used to till the land with a horse and plough. Now they use laptops, smartphones or even drones. 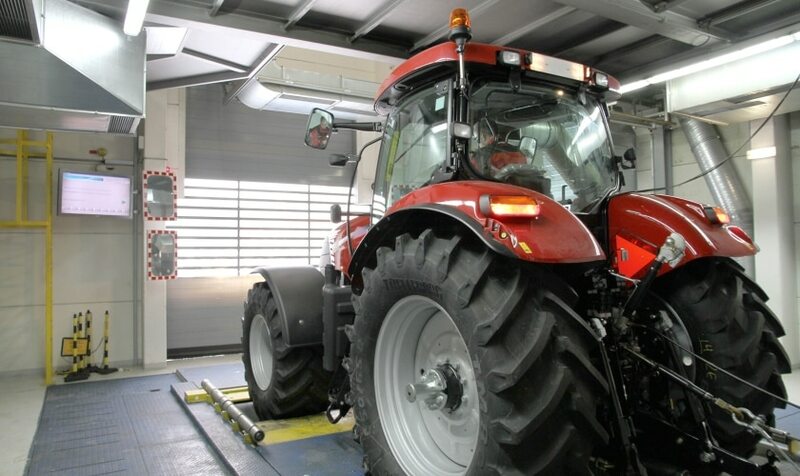 This means that increasing demands are being placed on intelligent agricultural machines. Digitised networking and process automation are also increasing because the areas being cultivated are becoming larger all the time. Tractors, combine harvesters, sowers: As experts in test automation and quality assurance tailored to agricultural machines, we place great value in top products right from the start – for you as well as for us. A large number of projects, for example with world-renowned tractor manufacturers, have put us in an ideal position to meet your needs. We test chassis or cabs just as reliably as arm rests or control consoles – individually tailored to your needs. CNH Austria, one of the world's largest manufacturers of agricultural machines, has been using our test software for quality assurance since 1995.